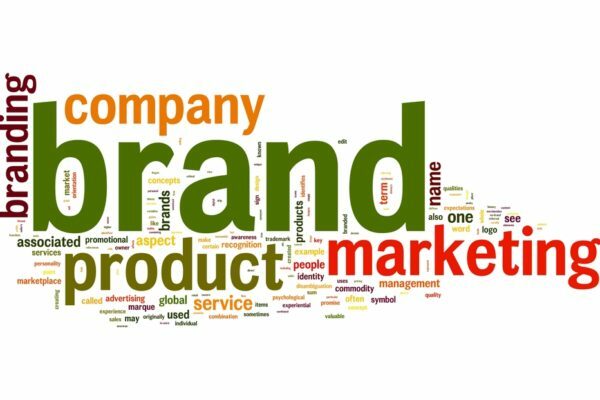 Having an effective brand strategy adds significant value to your business and gives you a major edge in increasingly competitive markets. Your brand is your promise to your customer. It tells them what they can expect from your company, the products and services you offer and importantly how it differentiates your offering from that of your competitors. Your branding is derived from who you are, who you want to be and how you are perceived. Do you regard yourself as forward thinking innovators in your industry? Or perhaps the experienced, established reliable company? The products you sell, are they high-cost, high-quality or perhaps the low-cost, high-value options? Are you a new company providing something fresh and exciting or are you a company that is established and prestigious? Does your brand reflect who you are and what you stand for? At Fast Line Solutions Limited we work with you as a client to design and implement an effective brand strategy, tailor made for your business. 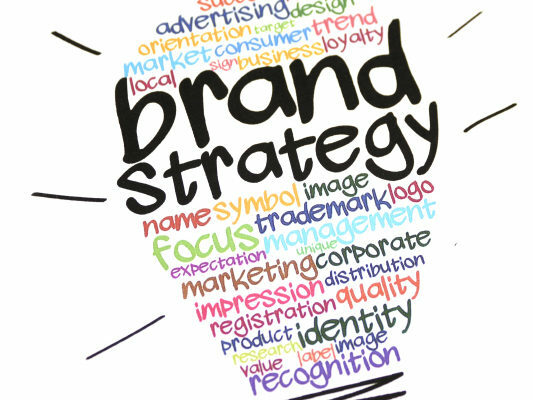 Developing a strategy that connects with your existing and potential customers, enabling you to stand out in a crowded market place, painting a picture of your business and telling a story, sharing who you are and who you want to be, is just the very beginning….a brand strategy is not a logo….it is much much more than this and it is extremely important to get it right. What major brands stand out in your mind and why…? What is it about them that enables you to remember them so clearly? 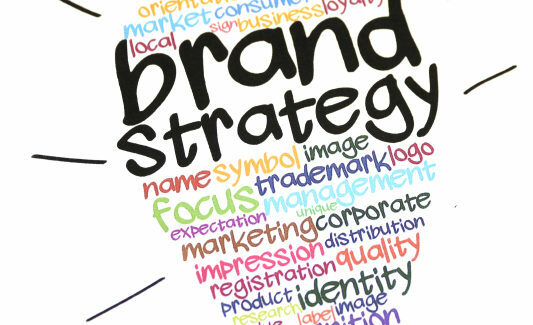 Does your business have a clear brand strategy that achieves the same? Do your existing and potential customers know why they should choose you over your competitors? 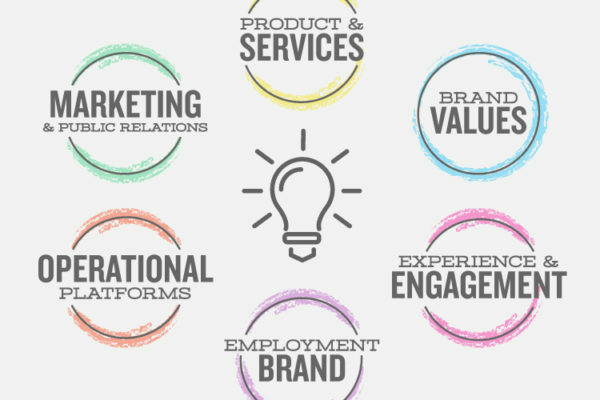 We will work with you and provide support and expertise at every stage, to ensure your brand strategy adds significant value to your business. Get in touch with FSL today to see how we can help you and your business. We will be delighted to hear from you.